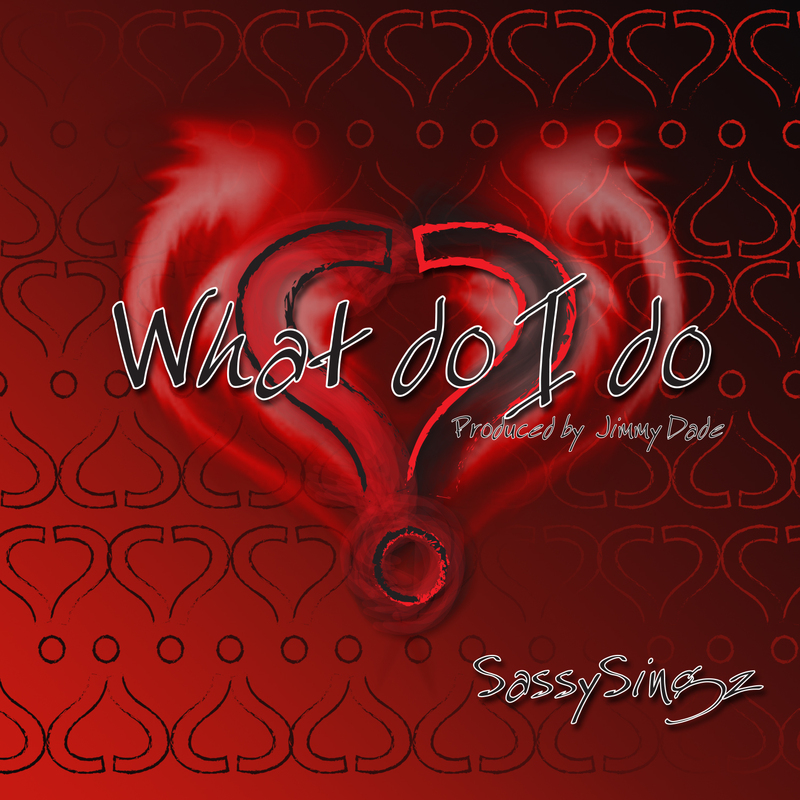 Brand New Music from Miami's Singing Sensation @SassySingz Produced by the Big Homie @JimmyDade. 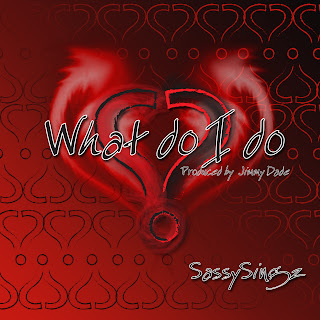 This is a New Sound for Sassy and as Usual, She Kills It! 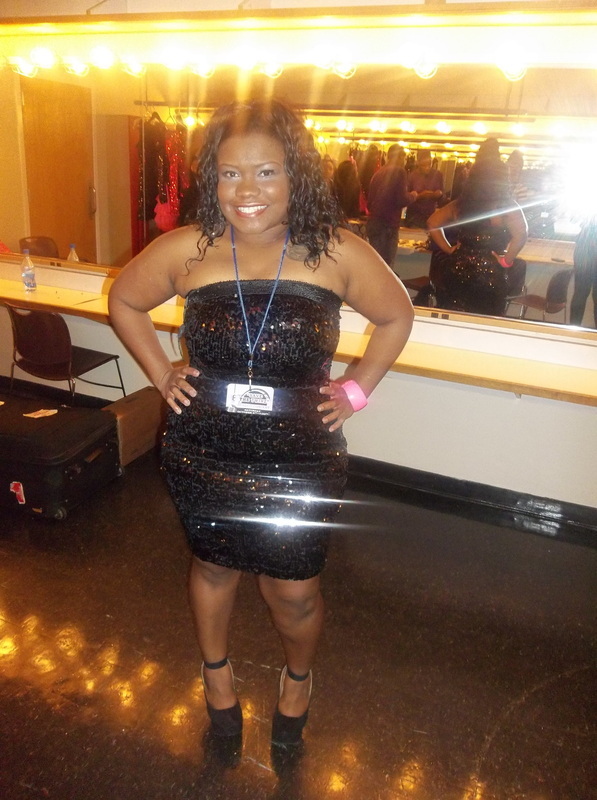 Sassy Singz is also Preparing Her Next Release Which is an EP Entitled "The Revival: R&B Is Not Dead"